In recent years, there have been talks about a possible 'Rush Hour 4' release, and the original stars themselves hints at another installment. It's been over 20 years since they first paired up in the international buddy cop comedy that quickly became a household name. 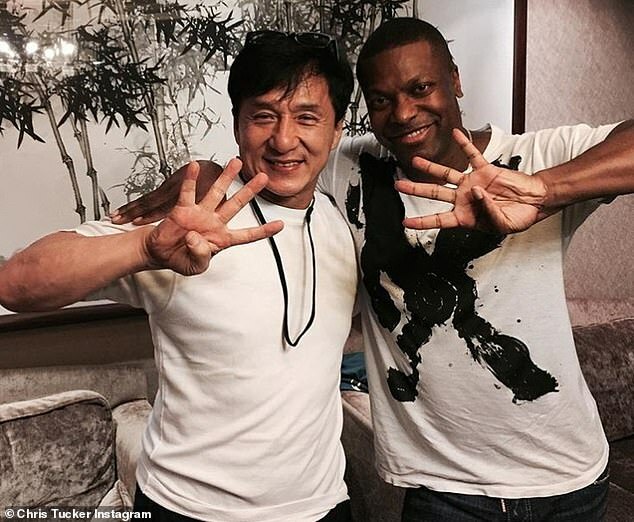 Now, Chris Tucker is hinting that he and longtime friend/co-star Jackie Chan are on board for a fourth installment in the series. 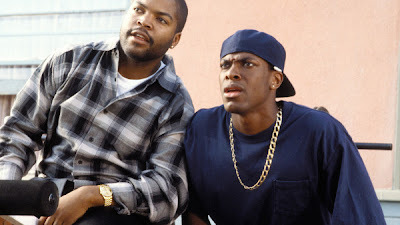 Ice Cude "Friday" Movie OFFICIALLY Returning! !